If you are in need of immediate inmate information or inmate locator services, give Cammack Law Firm a call today. We provide free inmate search services for Harris County locals. Our office is open 7 days a week for your convenience. How Do I Locate An Inmate Currently Housed At The Harris County Jail? How Do I Check The Status Of A Warrant? If you or someone you know has a warrant out for their arrest, it is urgent that you act immediately to avoid an arrest with your local law enforcement agency. We can provide you with misdemeanor warrant information by providing a First Name, Last Name, SPN or Date of Birth. How Do I Locate The Arrest Charges Of An Inmate? The Cammack Law Firm specializes in providing inmate information for every county jail within Harris County and the surrounding areas. 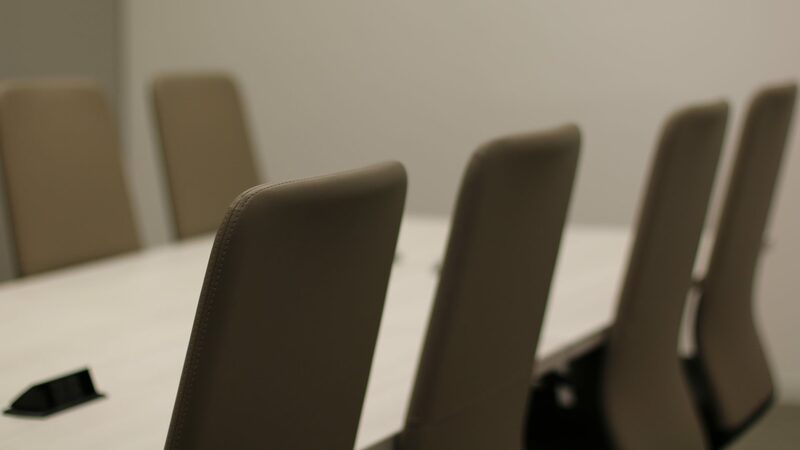 Our law firm representatives can get you the information that you need within minutes. All we need is the defendants full name or last name and date of birth. What Is The Mailing Address For The Houston County Jail? What Are Visitation Hours For The County Jail? This website is designed to assist you in finding people in the Harris County Jail and surrounding jails. 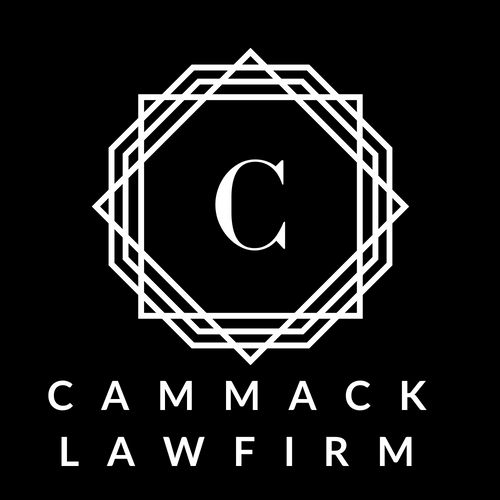 The Cammack Law Firm is not affiliated local law enforcement or county jails. This website is for free inmate information services and any information listed on this site should not be used as legal advice. If you have any questions regarding someone located in a county jail within Harris County, please fill out the form and we will contact you immediately or you can reach us by dialing 713-903-7286.